What is the Chest curious of? 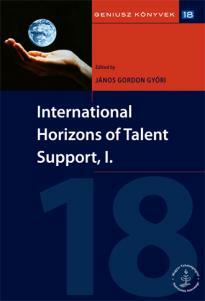 See also at our page Talent support at the Summer School of Science in Croatia. See also an article on the movement in the news!